The case is rated at 1,720 milliamp-hours, adding an extra 9 hours of call time, according to Japanese site Macotakara, which spotted the WPC certification. There's no word on when the product might be released, but it will presumably be announced in the near future. 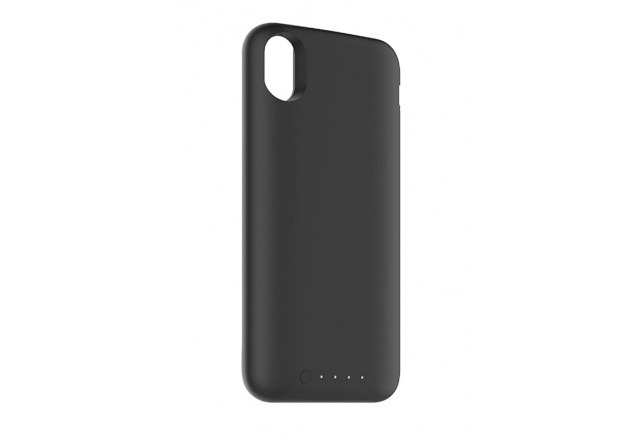 It's also unknown if Mophie will offer the case exclusively in black —as seen in a supplied photo —or sell other colors as with some previous cases. The iPhone 8 and X are the first Apple products to natively support wireless charging, despite the technology being on some Android phones for years. Previously the only way of adding Qi to an iPhone was through a third-party case.